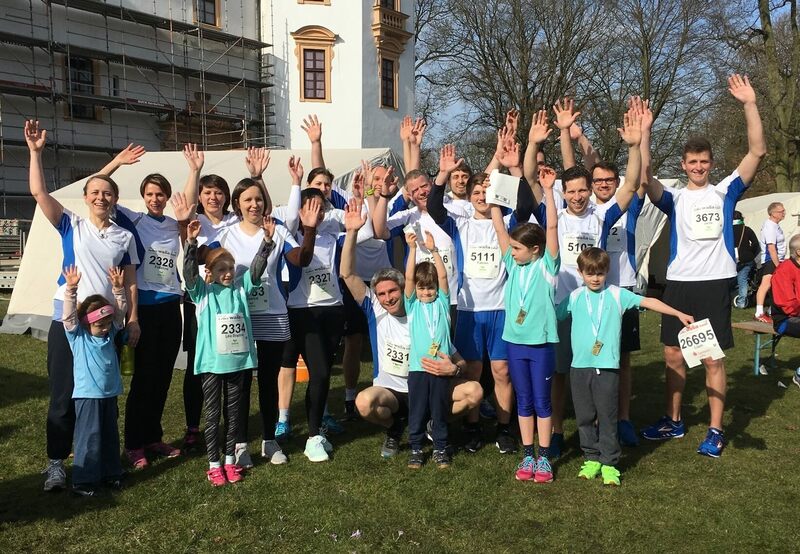 At the annual Celle Wasa Run on the 11th March 2018 the Hartmann Running Team was again able to combine sport, fun and team spirit in their white and blue colours. The preceding training in frosty temperatures had paid off: on the one spring day so far this year almost 30 starters were able to enjoy the run through Celle city centre in T-shirts. Among them, too, were the three new managing directors Werner, Christian and Martin Hartmann as well as the 4th Hartmann generation and many colleagues supported by the Family & Friends running partners. All the results can be seen here online: http://www.celler-wasa-lauf.de/wasa2018/ergebnis/index.html : both the 3-man team rankings for HARTMANN VALVES for the 5 km and 10 km distances as well as great individual times in the various age classes and in the Mini-Wasa Run for the youngest.